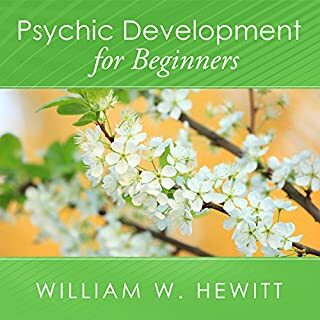 Full of new insights and strategies to develop psychic abilities, You Are Psychic helps you become more aware of when and how your innate intuition operates. 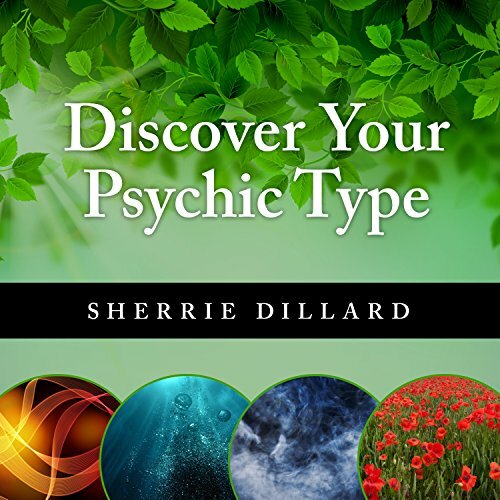 This practical guide provides easy-to-follow exercises and in-depth information on the four psychic types, making it easy to identify your intuitive strengths and weaknesses. From there, you'll learn to sharpen your natural skills and develop new abilities that can be applied to the most important areas of your life. this book is full of valuable insights. 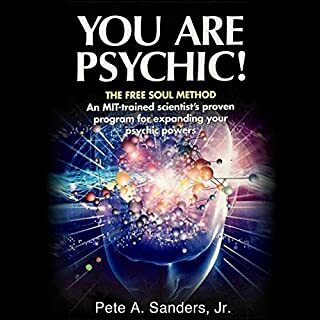 Anyone who thinks they might have psychic abilities (and we all do) should listen to this book. My only disappointment is that the narrator sounds digital which made listeng a bit challenging. I would probably read this book instead of listening to audible version. It feels like a robot reading to you , it’s hard to listen to it for a long time. I would recommend this book to everyone! This book was so insightful. 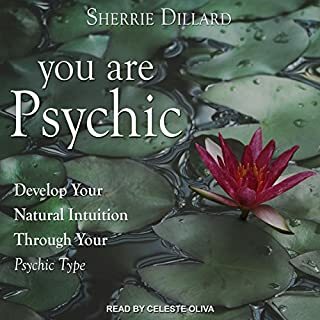 Sherrie Dillard really shares some interesting view points on intuition and psychic phenomenon. Get it! 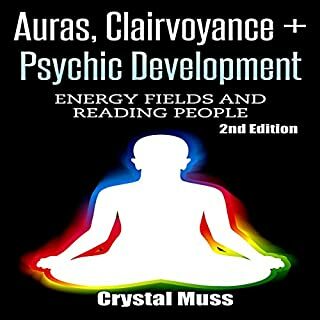 My fav book on understanding intuition and how it works, also the challenges. 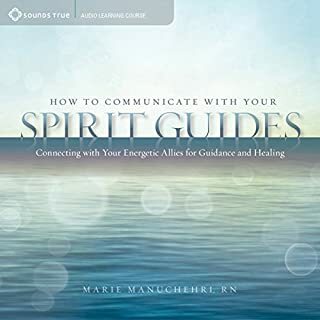 I found this book very easy to listen to and loaded with great information. this book is written for and by tree hugging liberal hypocrites rather than developing intuition. good content, but I followed the instructions to gain access to the bonus content such as the pdf mentioned for the intuitive type questionnaires and it would not unlock. Dissappointed . 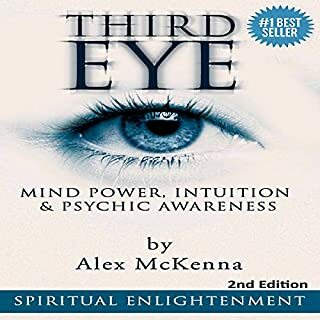 Informative to a point of understanding the difference in types of intuitive vision, but the narrator was not enjoyable.